How To Sell Your Used Car To Firkins CDJR in Bradenton! 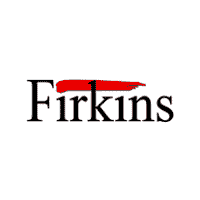 There are 2 easy ways to sell your car to Firkins Pre-Owned Center. Bring it in and let one of our trained appraisers inspect the vehicle. Bring all service records with you including your title and payment book. Get a Trade-In Value right here on our website. Please keep in mind that the value you receive is not an offer for your car. You will need to bring it in for a complete inspection before we can make a serious offer. By submitting this form you agree to be contacted by a Firkins CDJR staff member.